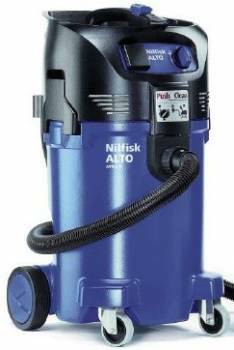 The Nilfisk Alto Attix 50 vacuum cleaners combine the possibility of achieving superior suction power & new innovative features. Silent & mobile, wet or dry, when high performance and robustness is required this machines fit the bill. Available either with the Push&Clean filter cleaning system or with the XtremeClean automatic filter cleaning system.